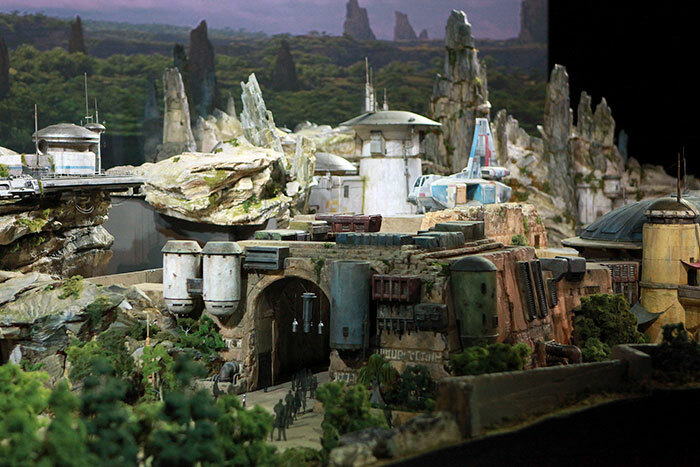 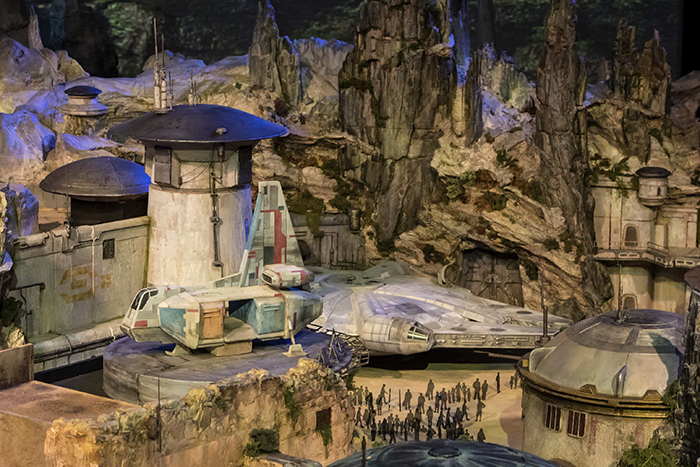 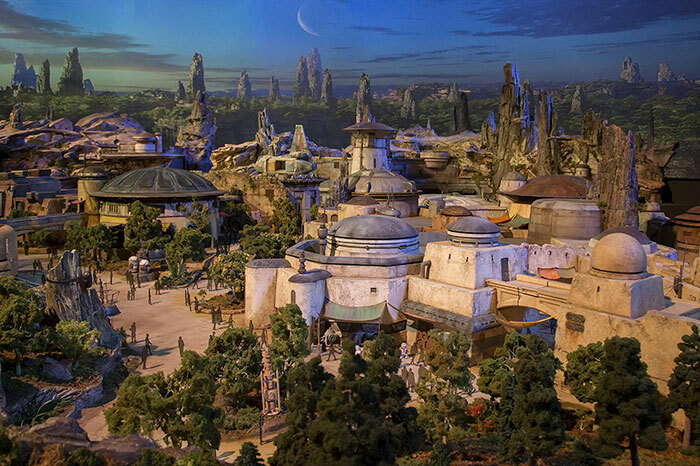 Disney is taking Star Wars from a galaxy far, far away and bringing them to our footsteps. 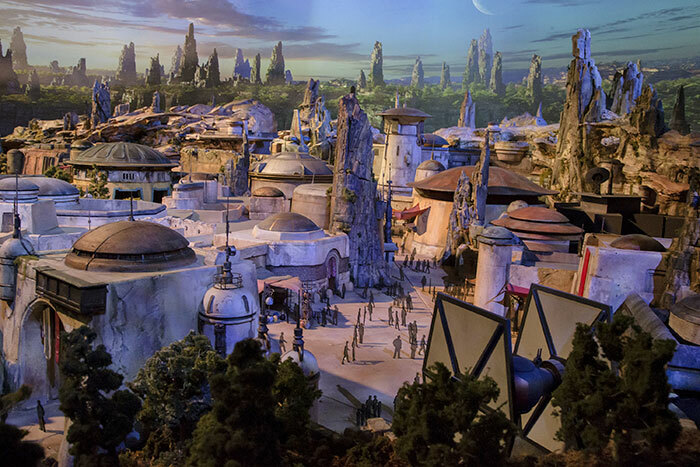 The company is building two theme parks in Florida and California, dedicated entirely to Star Wars lore, and everyone can’t wait to see them. 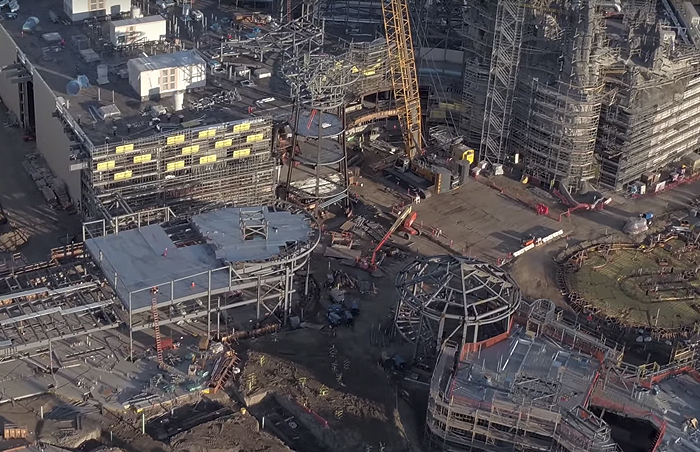 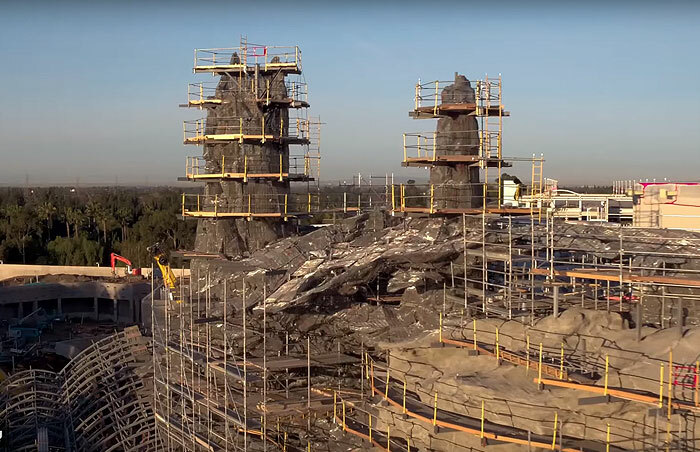 Even though the 14-acre areas are set to open in 2019, Disney has just released never-before-seen drone footage from one of the construction sites that highlight how majestic these parks will be. 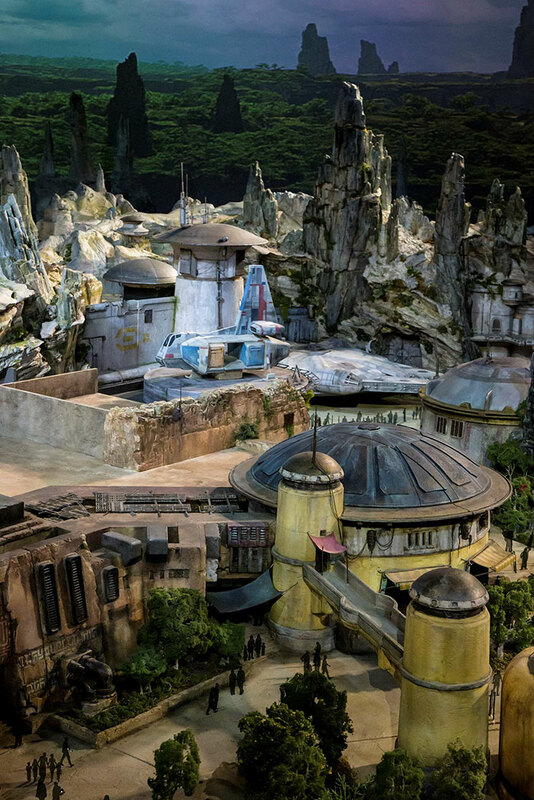 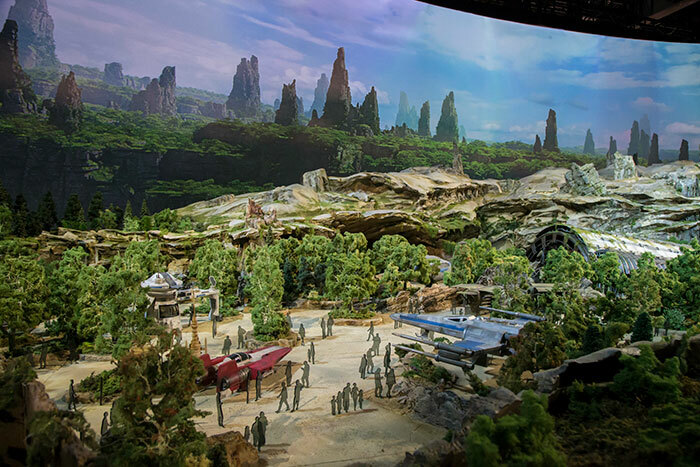 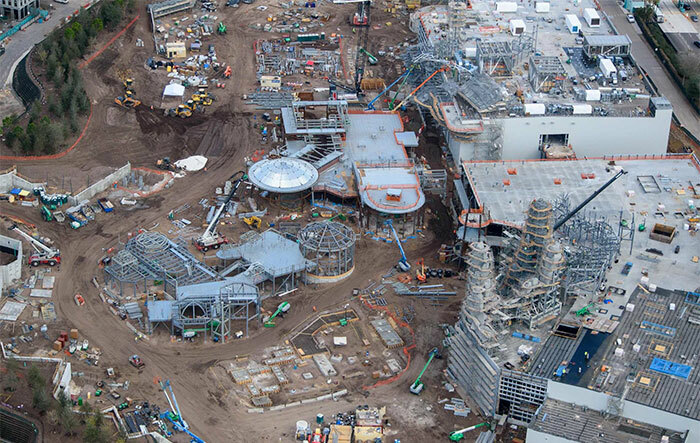 Disney claims that this park in California is going to look like a planet called Batuu, an Outer Rim world we hadn’t had the chance to visit yet. 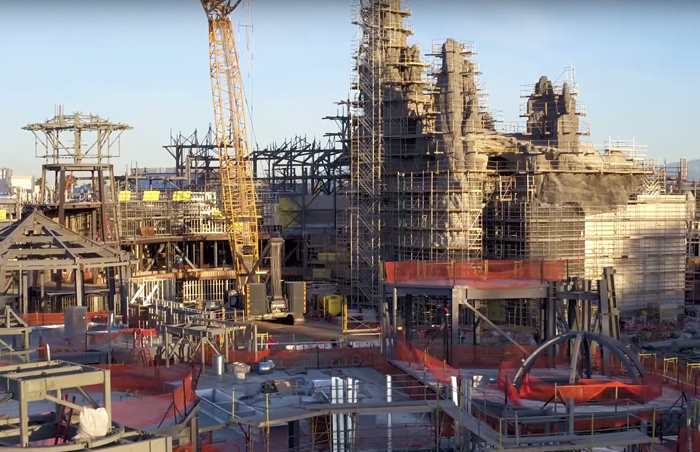 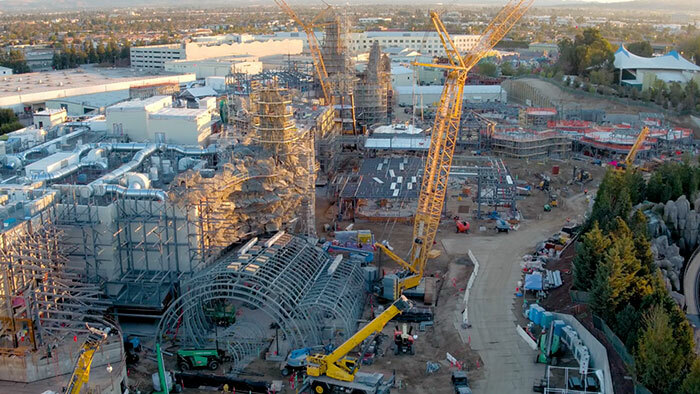 The construction of this bicoastal Star Wars expansion began in April of 2016, and the project is announced to have a $2 billion budget, so you know they’re not messing around!